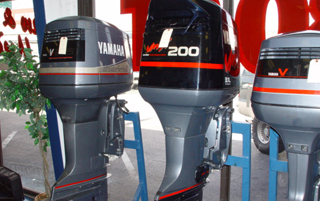 specializes in the sale of new and used Outboard Parts. We are focused on providing late model parts as well as the ‘oldies’ for all major brands. Our goal is to provide customers with quality used parts, at reasonable prices and without delay. We sell aftermarket brand new parts for all major motor manufactures. These parts include Propellers, most electrical components, Trim motors, water pump kits and engines internal parts such as pistons, bearings and gaskets. OPA specializes in shipping parts all around Australia. We use Australia post or freight couriers depending on the size of the job and the location for which the part is destined. At the time of sale a price for freight will be provided separately and if you already have an account with a preferred freight company we are more than happy for you to use these companies. Please note that freight varies depending on the part chosen, location and time frame required. 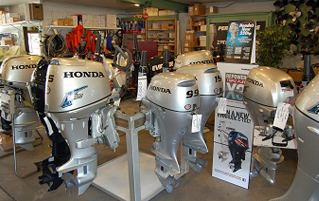 We are committed to buying quality stock and growing our current range of outboard parts supplied. Ask us for a quote if you no longer have any use for your outboard motor, running or not. If you are looking for top of the line used parts & accessories for your boats then you come to the right place. Outboard Parts Australia is committed to selling quality boats & boat parts at guaranteed lowest prices. Outboard Parts Australia sells brand new parts & accessories & also specializes in after-market parts supplied by established part manufacturers that meet or exceed the original manufacturer’s standards.